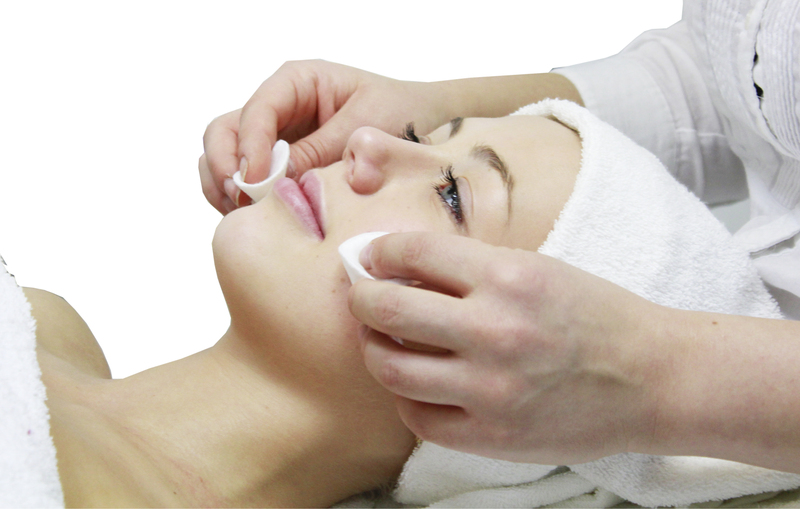 For those who have sensitive skin or сouperoseand needs deep cleansing (basic skin care), which is a combination of ultrasound and maniálního skin cleansing. Each treatment is preceded by consultations with our beautician who absolutely free will tell you what condition your skin is and what it will come in handy for most. We welcome you in the salon UNO DUE with experienced stylists at the hairdressers! 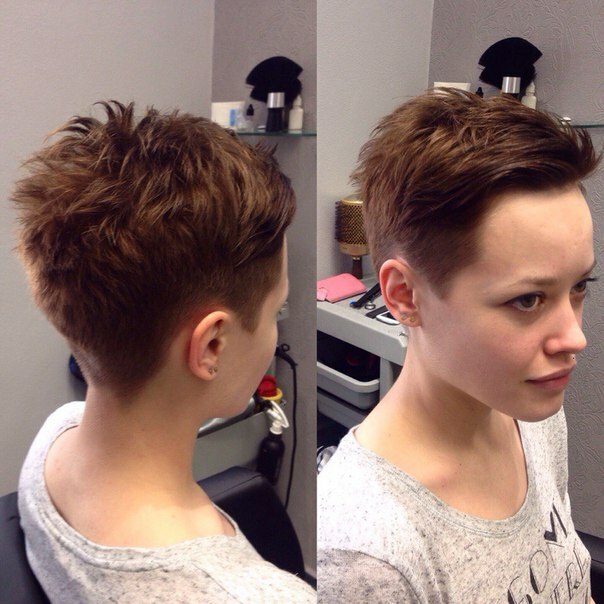 We have a team of hairdressers who will help you choose the style, hairstyle and coloring for your hair style. We have experience on ombre, balayage and highlighting. News from Matrix Biolage - modern Intensive Care for your hair Kaaral X-Form! If you have weak, brittle hair? 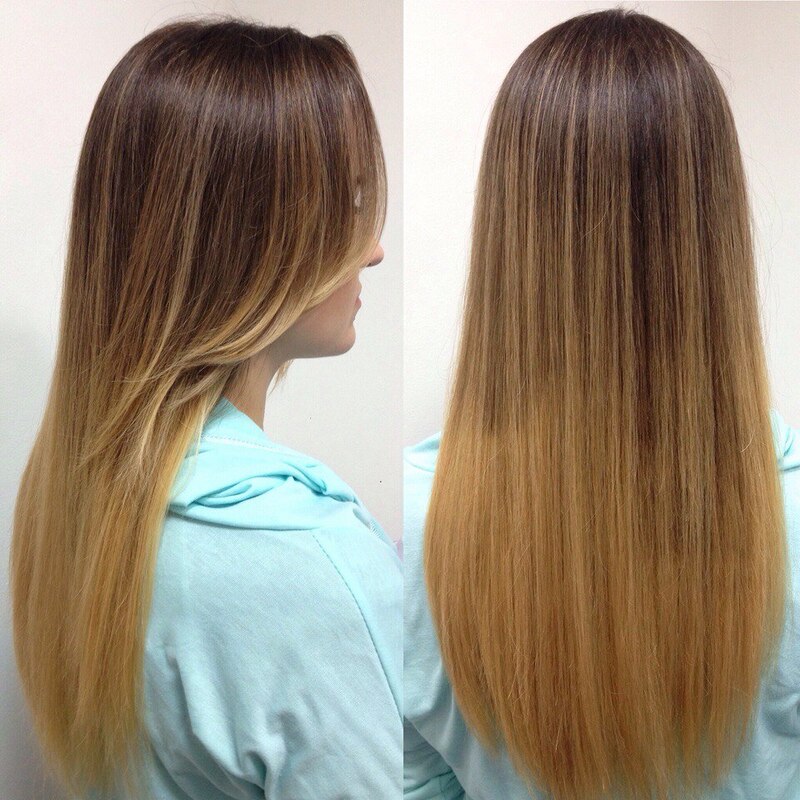 Often dye or highlights your hair? Do you long for straight hair, and every day is calm such incidents? 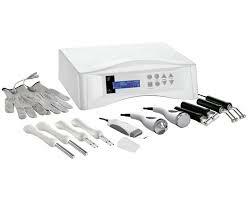 If you at least once answered "yes", we have a solution for you - cautery - a treatment that consists of several steps, using intensive choir Biolage, regeneration mask X- Form and keratin irons - Steam Pod. Cellulite? Swelling in the legs? The lymphatic drainage to forget for long. 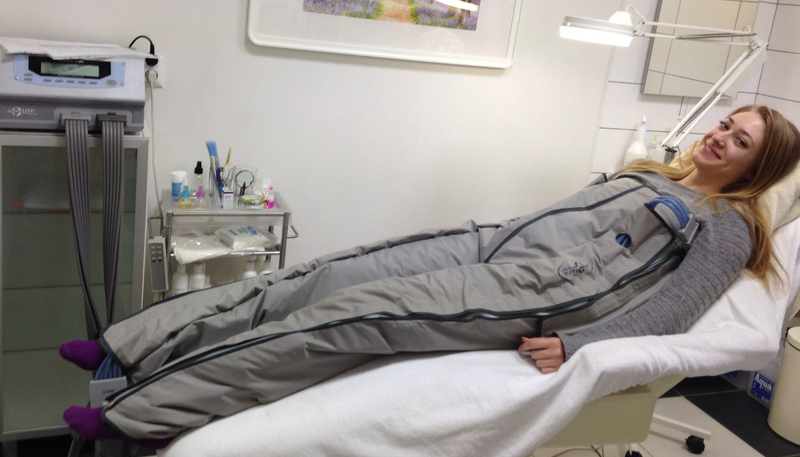 In the salon you can try UNO DUE special lympodrenážní trousers, whose effect is based on creating pressure which improves lymphatic circulation especially in the lower extremities of your body. In addition aesthetic effect, lymphatic drainage also has a relaxing, relaxes muscles, removes puffiness and washes away toxins and harmful substances from the body. SPECIAL OFFER: 10 sessions for only 999 CZK!